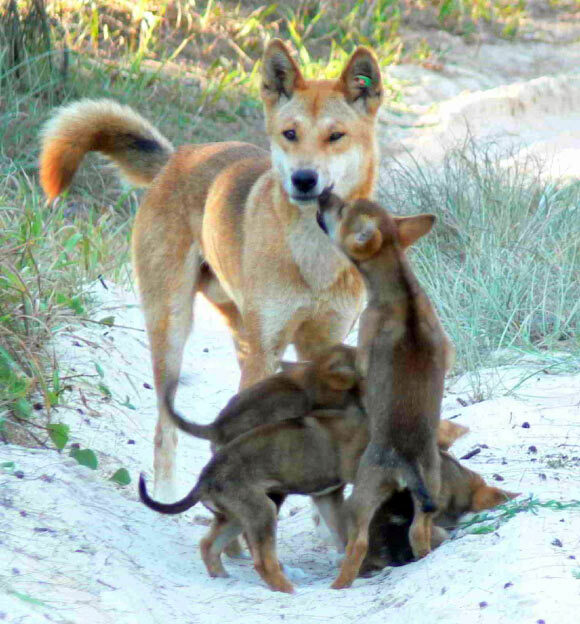 It’s official: The Dingo, a dog relative found Australia, is a species all its own! Previously classified as a subspecies of grey wolf, this wild canid now has its very own species binomial of Canis Dingo. Dr. Mathew Crowther and his researchers had to use historic specimens, pre-dating 1900, to minimize the likelihood of interbreeding with domestic canines. Using 69 skulls and 6 pelt samples from museums and data from contemporary Dingos, Dr. Crowther et al were able to demonstrate significantly unique “behavioral, morphological and molecular characteristics” for the Dingo to represent a “distinct taxon” within the Canidae family. Read more about the distinctive Dingo’s profile and history at Sci-News.